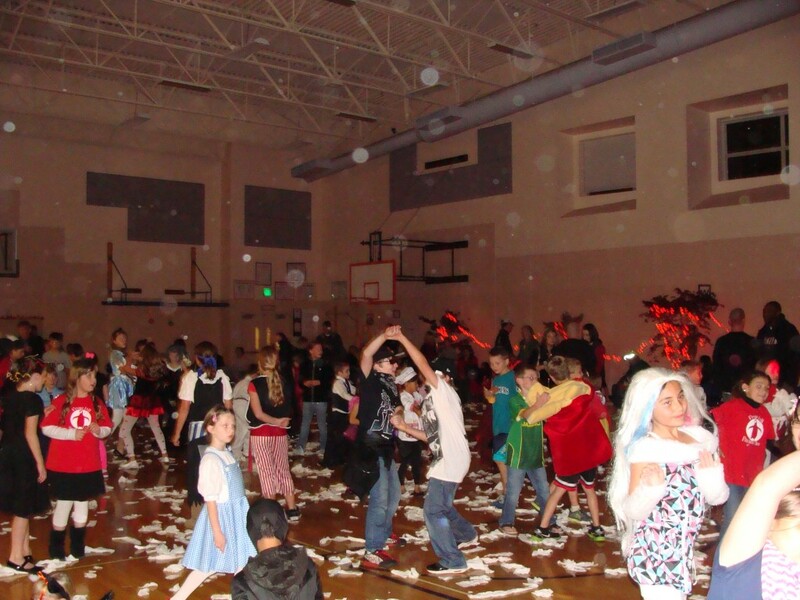 It felt like Spring outside on Friday, March 1, 2013, but inside it was a Winter Wonderland theme for a Family Fun Night at Prune Hill Elementary School in Camas, Washington for their annual silent auction. I had the opportunity to perform at this event for the first time last year and appreciated being chosen to perform again this year. This was an auction to raise money for the school with parents bidding on items and participating in various raffles, while I entertained the kids with hit music and fun games. Like the last time I was here, the kids loved dancing to the latest hit songs. Three in particular were requested over and over again… ‘Thrift Shop’, ‘Gangham Style’ and One Direction’s ‘Kiss You’. We also had fun with a Swing Dance, Freeze Dance and five limbos running simueltaneously as the students leaned back through one after another, breaking the old record of four limbos at the last event. 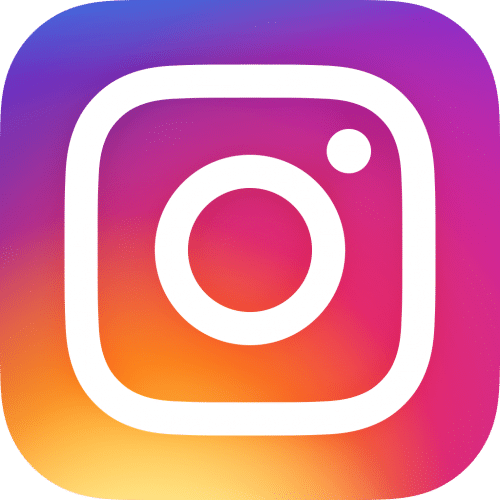 The week leading up to Halloween is an eventful one for PRO DJs and certainly a change of pace after the run of weddings that started last May. 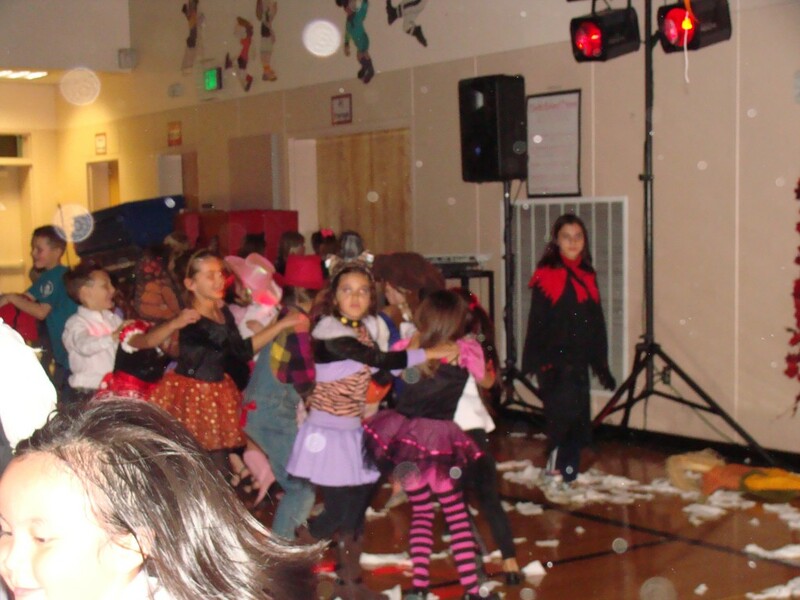 At this time of year, Halloween-themed parties at schools and private functions rule the calendar. 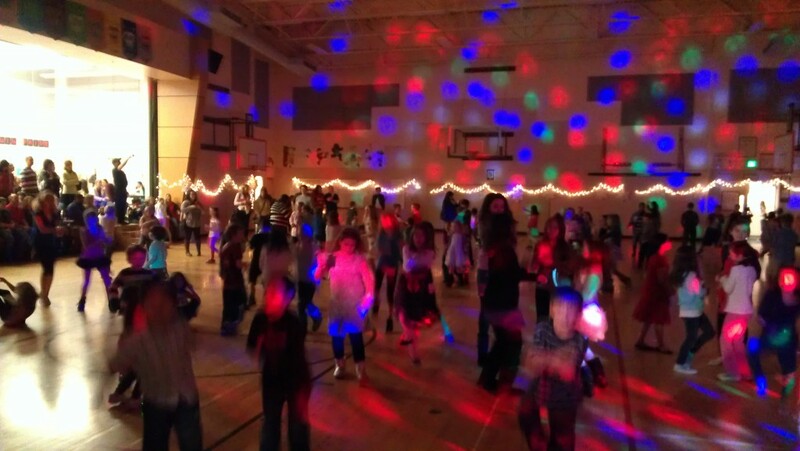 Following a middle school dance and karaoke party yesterday, I had a chance to perform at one of my favorite type of events, a family fun night at Prune Hill Elementary School in Camas, Washington on Friday, October 28, 2011. The hit of the night though and an annual tradition was the ‘Mummy Wrap’ contest. 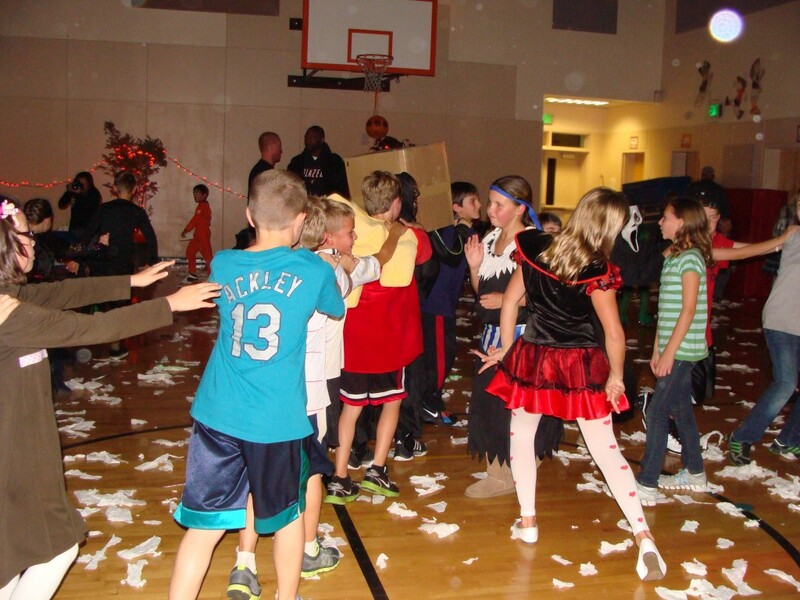 The local paper mill donated rolls of toilet paper and with ‘Monster Mash’ playing in the background, the kids raced to see who could wrap their partner the fastest with the entire roll. Afterwards, it looked like the wind blew in tons of TP as the floor was completely covered in the stuff. This was a good time to transition to the limbo. But not just one limbo, we had four limbos running simueltaneously and the students leaned back through one after another. 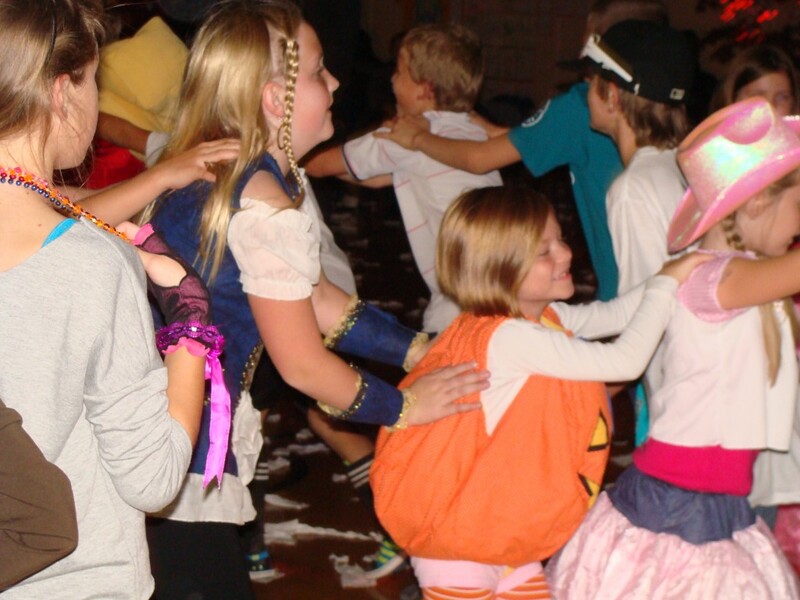 After the costume contest winners were announced and prizes awarded, the kids wanted to hear all of their favorite current songs and they danced to every single one, including ‘Party Rock Anthem’ ‘Calling All You Monsters’ and the most requested tune of the night ‘Dynamite’. 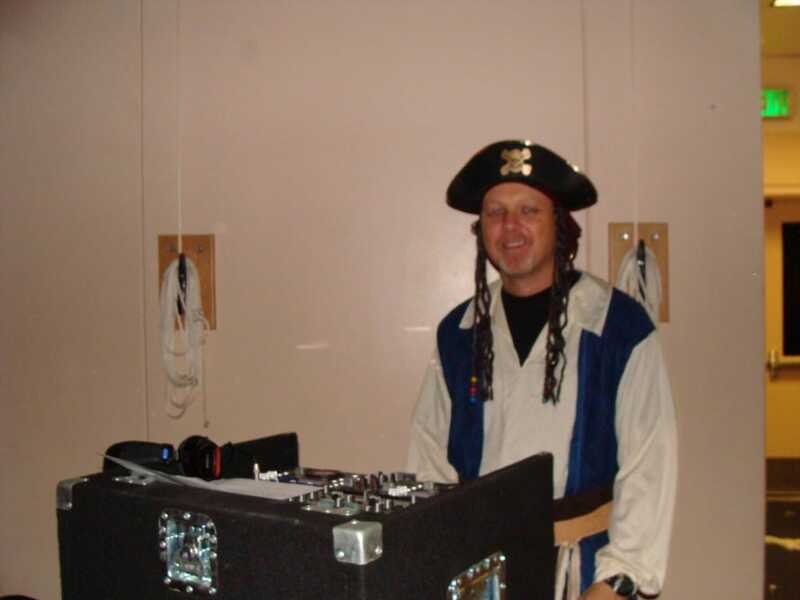 I had to laugh as the students kept requesting the same five songs, so I spun them more than once. 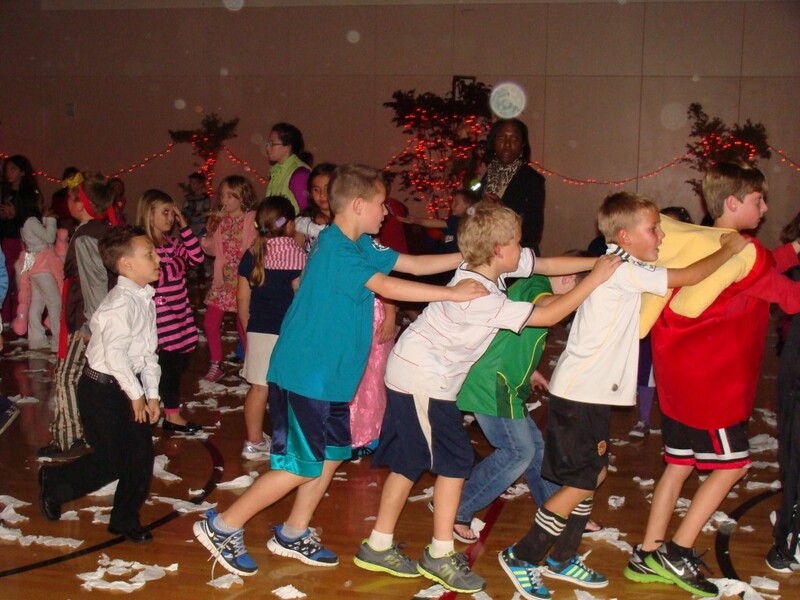 There seemed to be a never-ending conga line… everytime, I looked up another one had formed… good fun. Thank you PHE for choosing PRO DJs.